Come paint Mythical Creatures and Monsters at Jacobs Trading! monsters and dinosaurs to paint using acrylic paint! 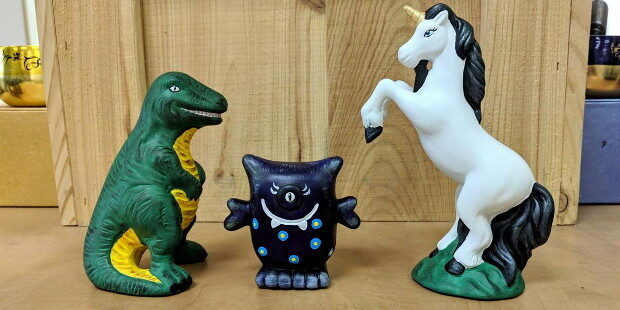 Unicorns, dinosaurs and monsters oh my!